of the Fixed Asset register to ensure that all company fixed Assets are correctly classified and accounted for. and created for all minor projects. - Process Depreciation run at month-end and if correct post to General Ledgers on SAP. - Receive and verify authorised asset disposal requests and asset transfers to other divisions. 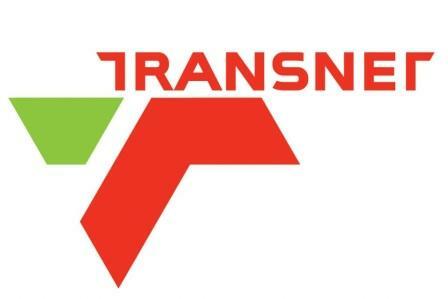 •This position will be filled as per Transnet Pipelines’ Employment Equity Plan.